Toon's Tunes : Sleeping With Sirens--photo gallery, and don't miss them on tour! 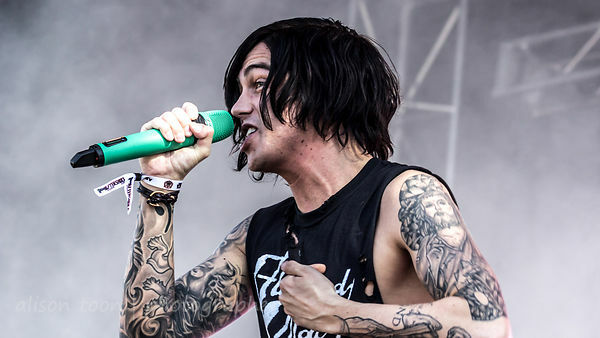 Sleeping With Sirens--photo gallery, and don't miss them on tour! To see the rest, click here to hop over to the Sleeping With Sirens photo gallery! Or click on the photo above... it's a magic carpet! You can catch Sleeping With Sirens as they continue their US tour, and then they head over to Europe and the UK early next year!